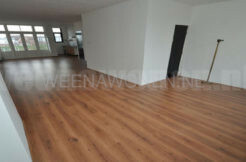 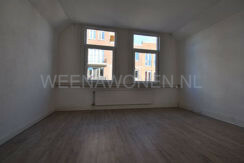 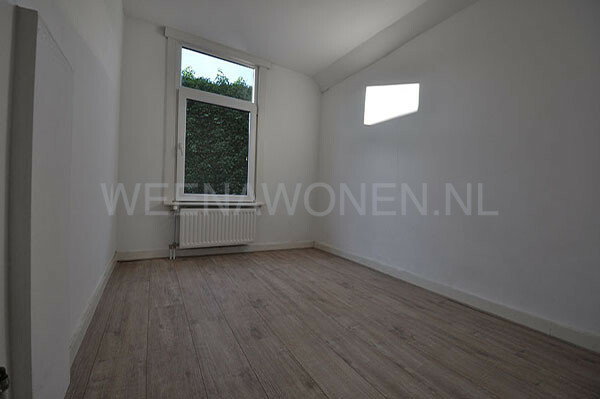 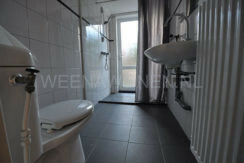 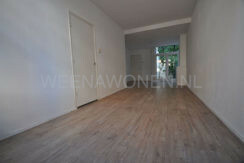 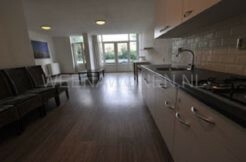 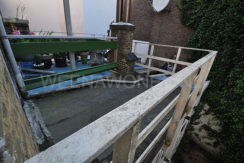 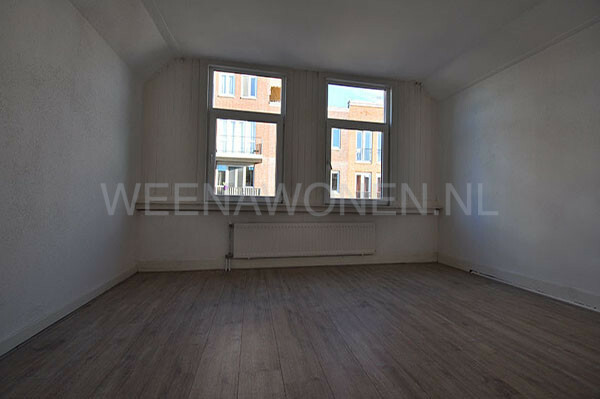 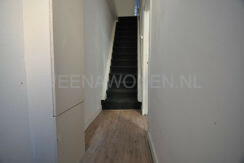 Three room apartment for rent on the Moordrechtse Verlaat in Gouda. 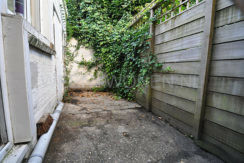 There is ample parking in front of the door. 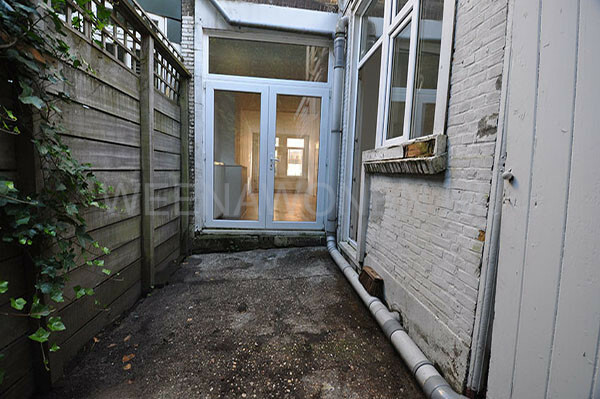 This beautiful corner apartment is suitable for students or to share with colleagues. 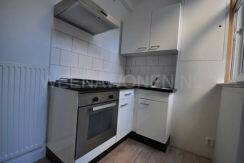 The apartment has two bedrooms and a living room total living area of ​​120 sq.m. 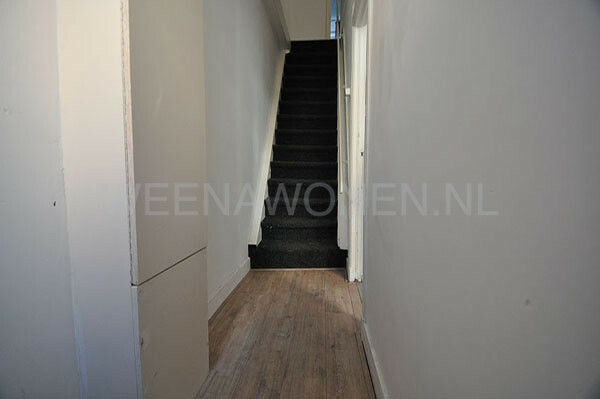 The house has its own entrance. 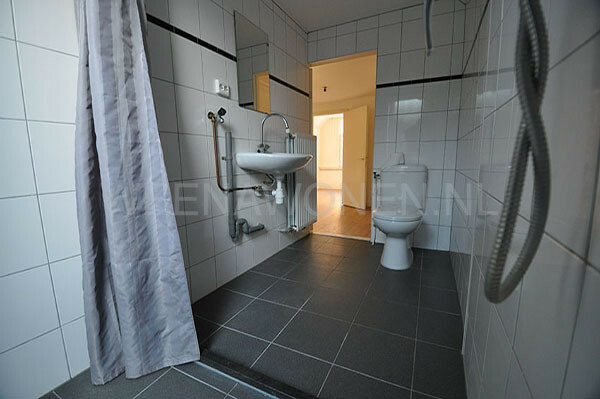 What is striking is the many light, the neat state of maintenance (both internal and external) and the fun and certainly practical layout. 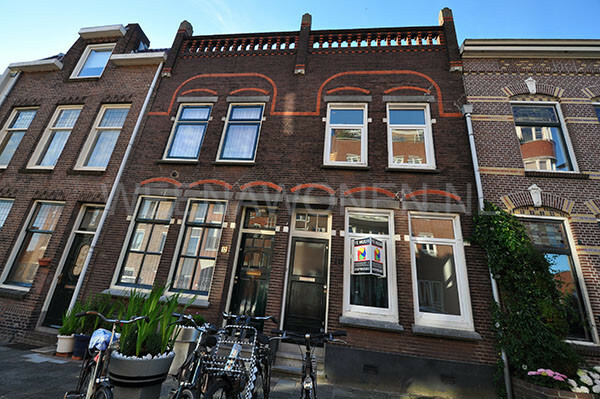 The house is rented in upholstered condition. The entire house has a laminate floor and central heating. The apartment is very convenient to the shops on the Wolphaertsbocht, public transport (tram, bus), the city center (about 10 minutes by bike). 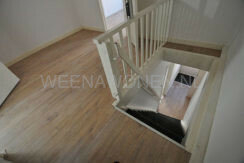 The roads, A15 and A16 are easily accessible. 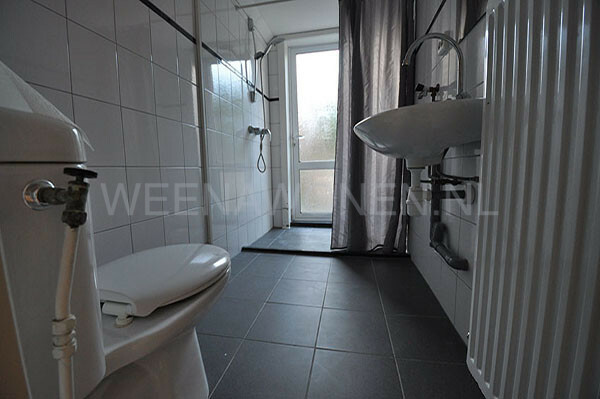 Immediately to rent for working and students. 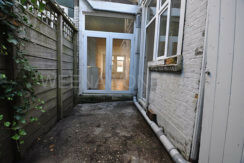 The kitchen gives you access to the rear garden. 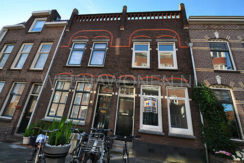 The house is located at the “Moordrechtse Verlaat” in Gouda, the shopping street is located a short walk away. 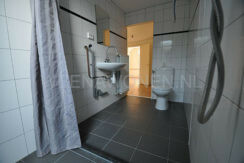 There are also various public transport facilities within walking distance of the house. 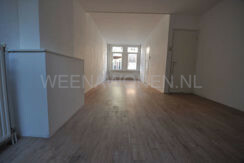 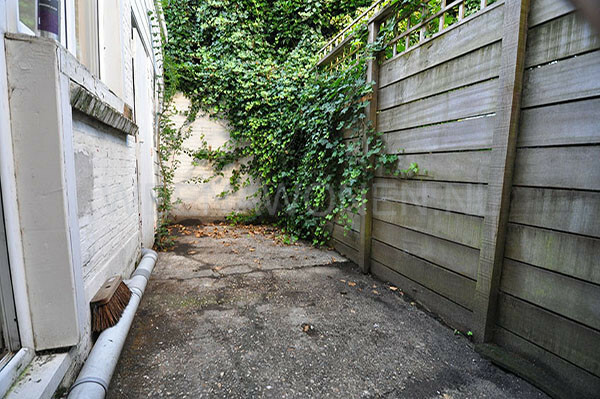 Rent a house with four rooms to Beijerlandselaan in Rotterdam South.